New PartnershipProvides Most Comprehensive Sponsorship Measurement Capabilities for the Sports Industry. London, England / San Diego, CA – (9AM GMT 25/05/2017) – Kantar Media, global leader in media intelligence, is pleased to announce a global partnership with Hookit, for sports clients worldwide. By partnering together, Kantar Media and Hookit will combine efforts to provide clients with a single source for data and valuations for both traditional media as well as the rapidly expanding world of social and digital media while providing clients analysis to optimize their brand placement and sponsorship in sport. The partnership will allow clients to access live dashboards and reporting, which provides comprehensive media valuation as well as social and digital media metrics. Hookit actively tracks over 500,000 athletes, teams, leagues, events, federations, venues, brands and media properties. It aggregates content and social engagement metrics from the largest social platforms and a growing list of major digital properties and platforms. Hookit quantifies the media value for sponsors by combining social media engagement with a content promotion quality score for brands by analyzing hashtags, mentions and logos within photos and videos. Hookit’s proprietary valuation methodology has quickly been adopted by global brands, International sports federations, teams, events and agencies and was awarded the 2016 Digital Marketing Association’s Innovation Award for Valuation and Attribution, CONNECT’s Most Innovative Product and the Sports Fitness Industry Association’s Best Product. Hookit’s growing roster of marquis clients includes GoPro, Monster Energy, Sony, Major League Soccer, CONCACAF, World Surf League, Canadian Olympic Committee, Vans, Billabong, Asics, New Balance, FIS, US Ski and Snowboard Association and Monster Energy Supercross and Arenacross to name a few. 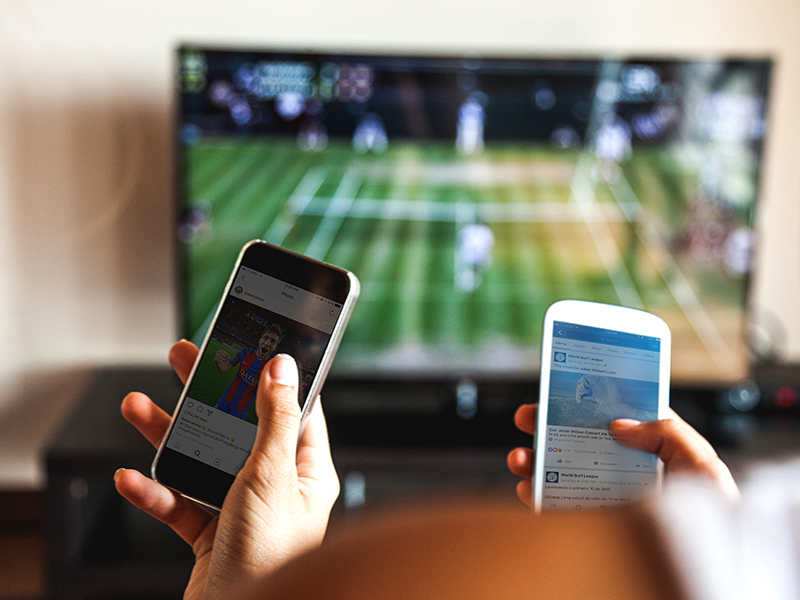 As consumption and fan engagement of sports grows exponentially on social and digital media, Hookit helps brands to maximize sponsorship investments and empowers athletes, teams, leagues and federations to prove and increase their value to sponsors. Hookit measures value across multiple social and digital platforms by analyzing overall engagement, including mentions, hashtags and brand logos using image recognition tools within photos and videos. Hookit is based in Solana Beach, CA. For more information, visit www.hookit.com. Hookit actively tracks over 500,000 entities and aggregates content and social engagement (interactions) from Facebook, Twitter, Instagram, YouTube and a growing list of major digital properties and assigns a real-time value to that promotion. Hookit combines social media interactions with a content promotion quality score using hashtags, mentions and image analysis, which takes into account logo size, clarity, quality and positioning in each image and duration of time a logo is present in videos. The media value is driven by digital advertising / social media marketplace cost per engagement industry standards and uses algorithms to weight the value of each interaction.